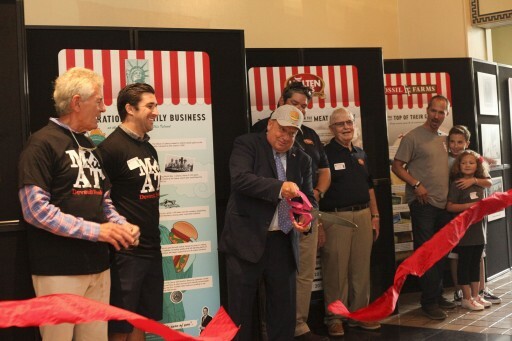 The National Park Service celebrates the history of one of America's favorite sandwiches - the Burger - this summer with a FREE exhibit. 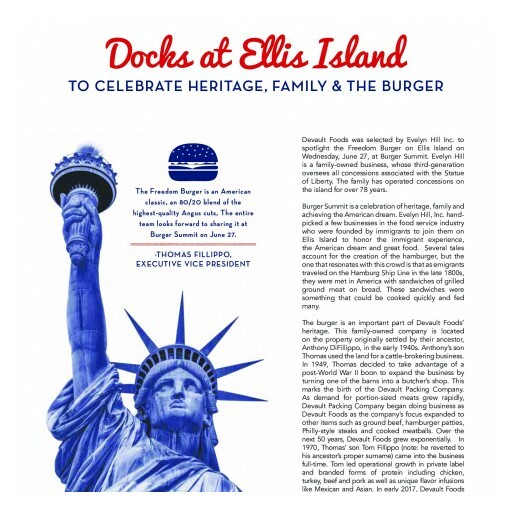 Before entering the Immigration Museum, there is a wonderful exposition of three family-owned and operated burger manufacturers who descend from immigrants. 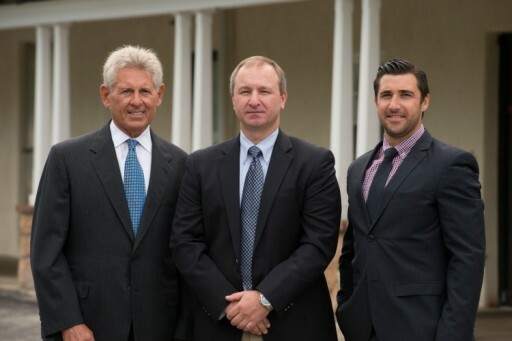 Devault Foods, now counting three generations of ownership is among those celebrated. 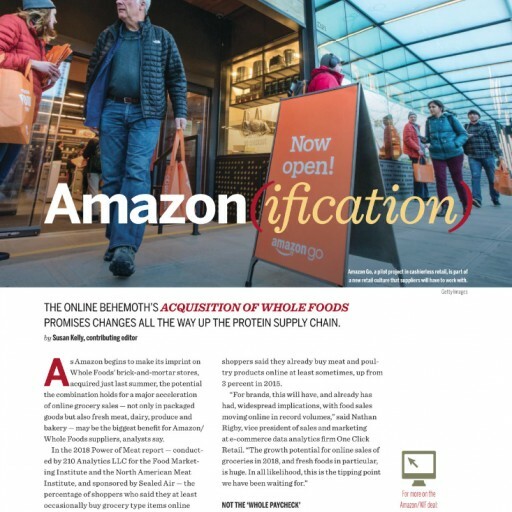 Devault Foods is featured in an article from Meatingplace Magazine, 'Amazon-ification'. 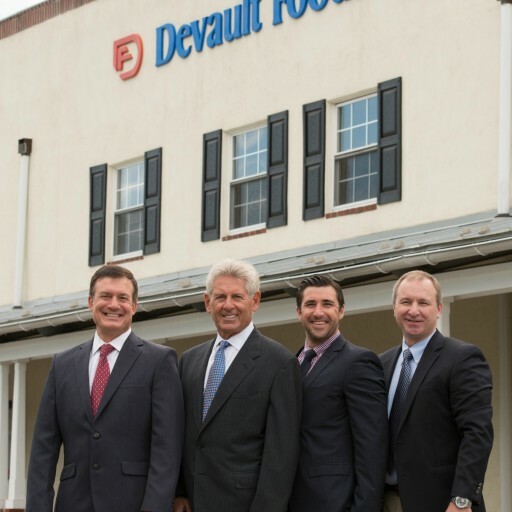 Devault Foods is announcing a pivotal transition within their leadership team which reflects work to align the corporate structure and brand with the evolving market landscape of the Food and Beverage industry. Posted Apr 19, 2019	 From our table to yours, chag Pesach samech. Wishing you and those you love peace, health, and happiness at Passover and always. Comfort Soup Made Simple, and delicious! This is the easiest and most flavorful soup you will ever make. 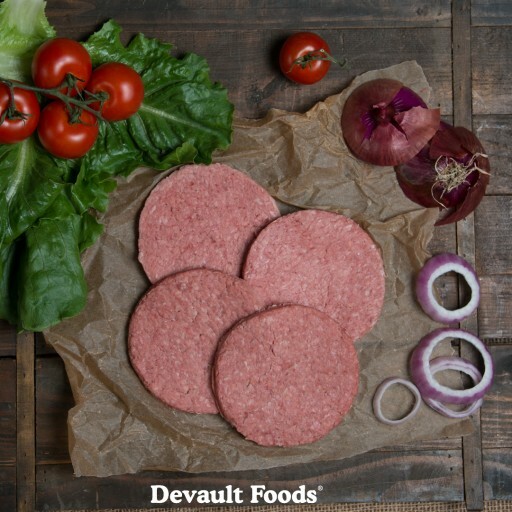 Add a box of Devault Foods meatballs - beef and pork OR turkey - to your cart at @Amazon and follow Chef Hope Cohen's simple instructions. 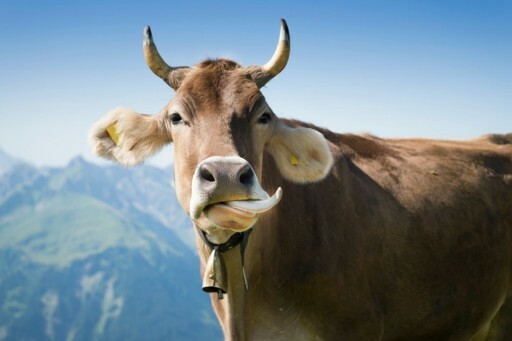 Soups on in 10 minutes!! 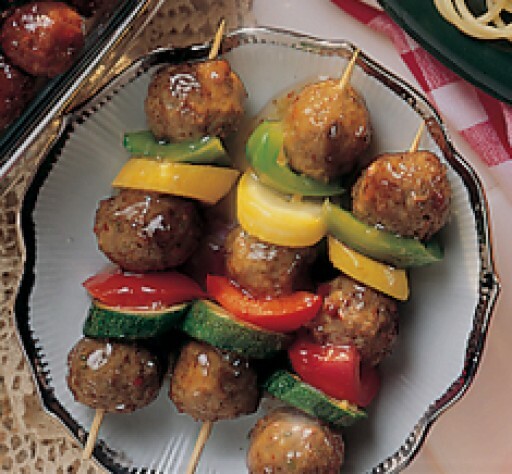 Chef Hope Cohen shows one of Philly's favorite morning deejays WOGL's Marilyn Russell how to make a simple and delicious party appetizer or a great snack using Devault Foods prepared meatballs. These meatballs are available as close as your Amazon cart. Order today and be prepared anytime for making quick snacks, dinners or party dishes. 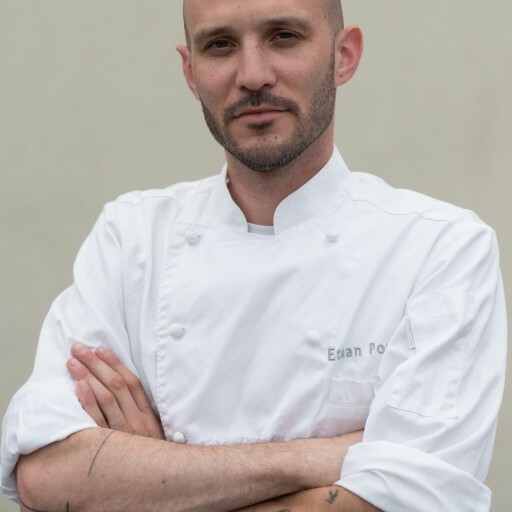 Devault Foods Executive Chef, Ethan Posilkin created not one but two custom Philly Style Cheesesteaks to celebrate the opening of the Sony movie sequel Flatliners. 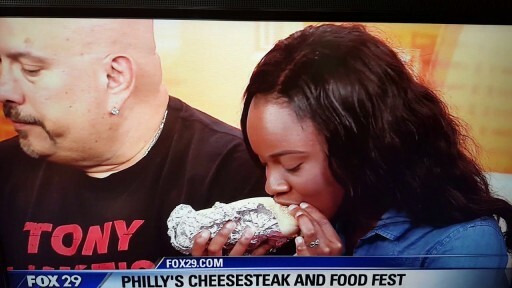 KYW CBS3 visited our test kitchen to get the details. Movie opens on Friday, September 29th. 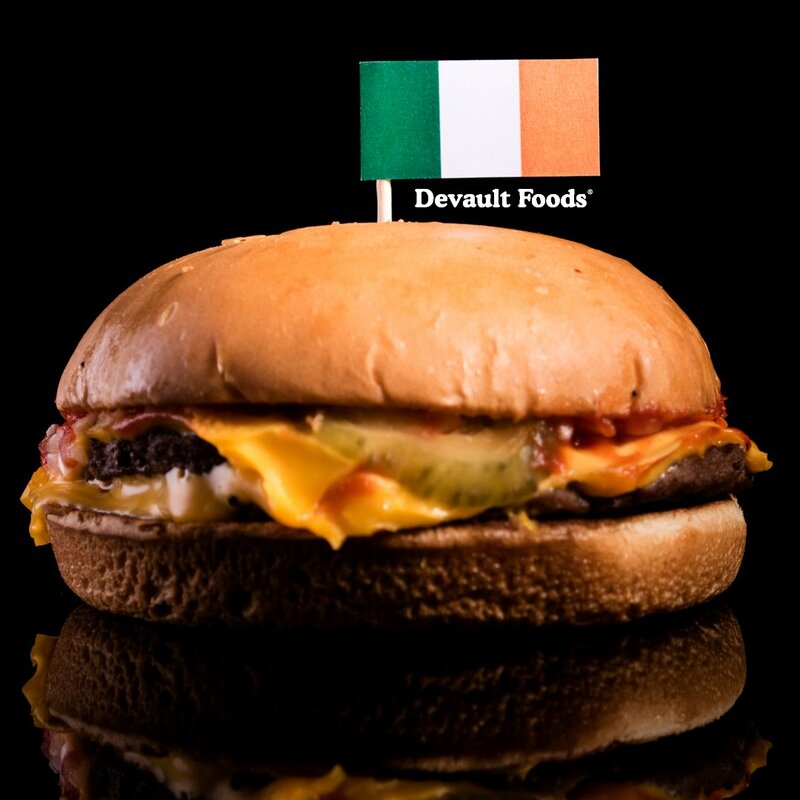 Devault Foods is very proud to announce that their philly-style steak is now available to home chefs and philly cheesesteak lovers. 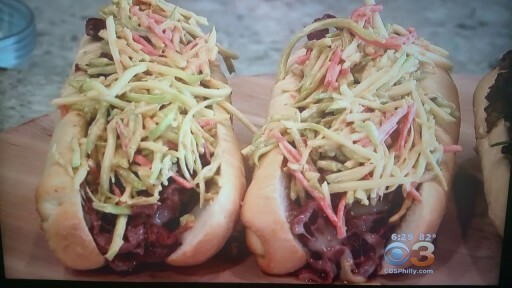 Visit www.DevaultFoods.com/shop to purchase the best philly-style steaks delivered to your door step. 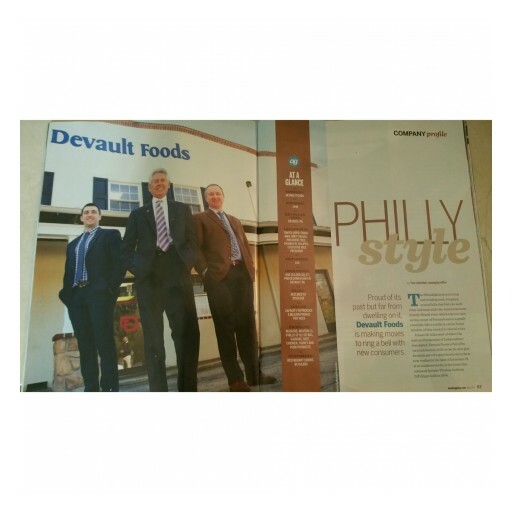 The Philadelphia area's Devault Foods has a rich history that began with a dairy farm, evolved to a one-room butcher operation and today is a leading manufacturer of value-added meat products for foodservice and retail customers. 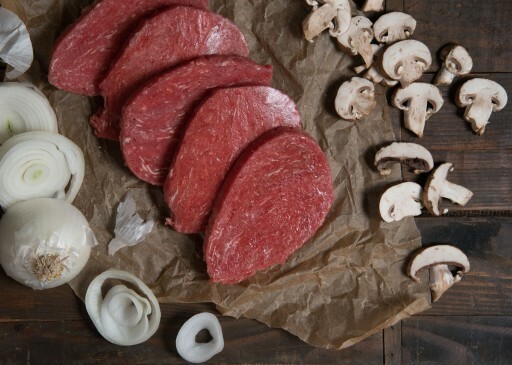 It's not akin to a poodle skirt or bell bottoms, but the American dietary staple, the hamburger, does go through some style changes every few years. 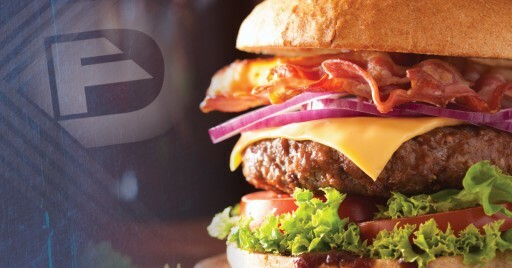 The three Signature Burgers are a custom blend of Angus Chuck-Brisket-Short Rib, Angus Ribeye and Angus Brisket-Short Rib, sealed in with a proprietary Individually Quick Chilled process. 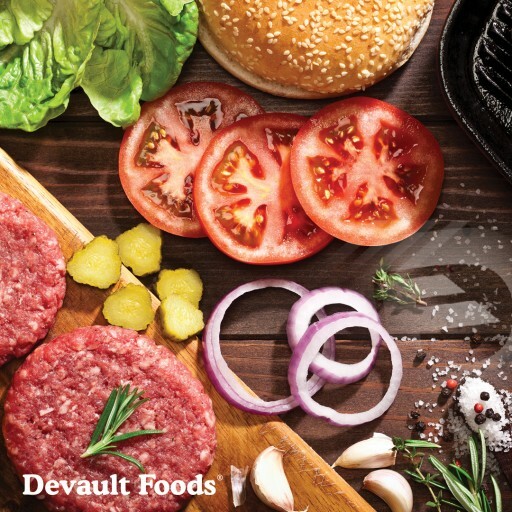 After seven decades of serving the restaurant industry from behind the scenes with portion-controlled meats, Devault Foods launches a Signature Line of fresh and frozen custom blended burgers. 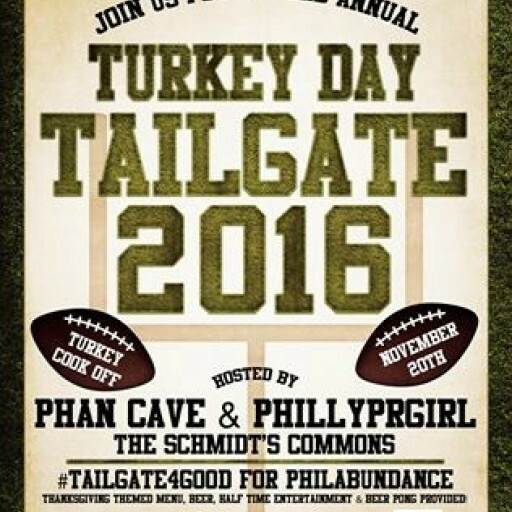 The Third Annual Turkey Day Tailgate will raise awareness and food donations for neighbors in the Philadelphia region dealing with food insecurities. 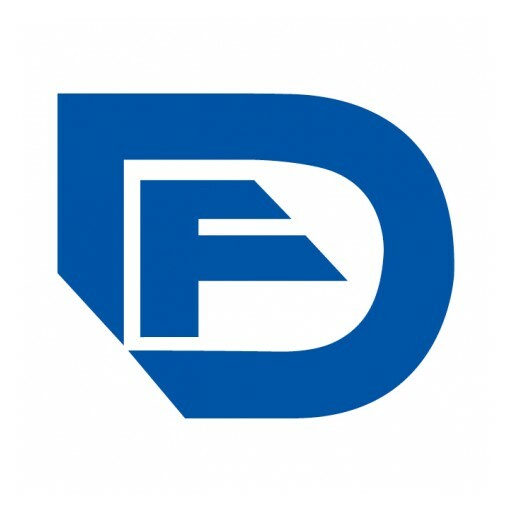 Devault Foods is honored to be invited to participate in this event which will combine an expansive tailgate, NFL game viewing party and a turkey themed cook-off by local chefs. 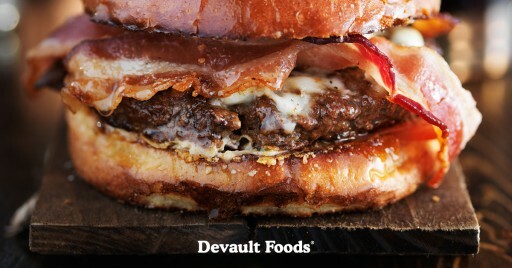 Devault Foods sends 50 cases of burgers and sausage with nonprofit organization heading to Baton Rouge for relief effort. 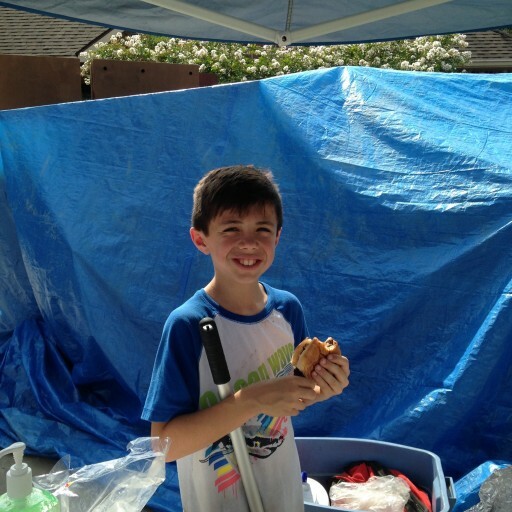 A hot meal with a helping hand makes a real difference to those effected by a disaster. Construction workers literally build the foundation of society. 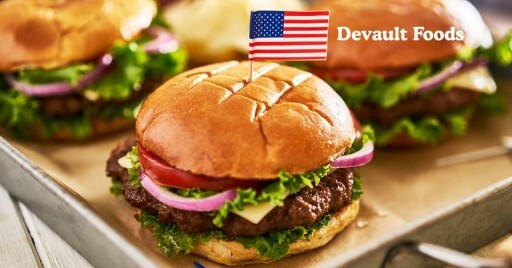 To say thanks and to share a tasty treat for Labor Day weekend, Devault Foods created an edible tribute that is sure to please. The summer took an unexpected turn for over 1,200 West Virginia residents who found themselves homeless after sudden and devastating floods. 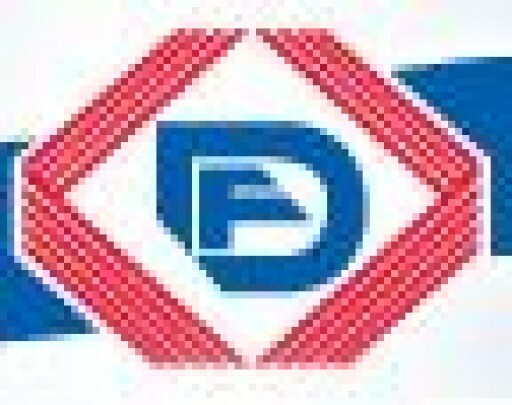 Philadelphia based food manufacturer, Devault Foods, responds by sending a tractor trailer full of proteins. 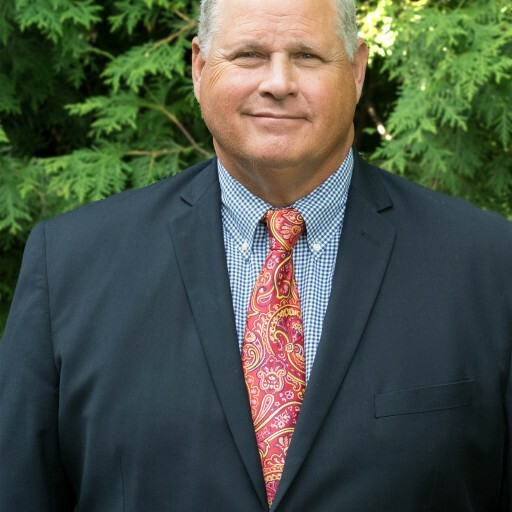 Devault Foods announces that Brett A. 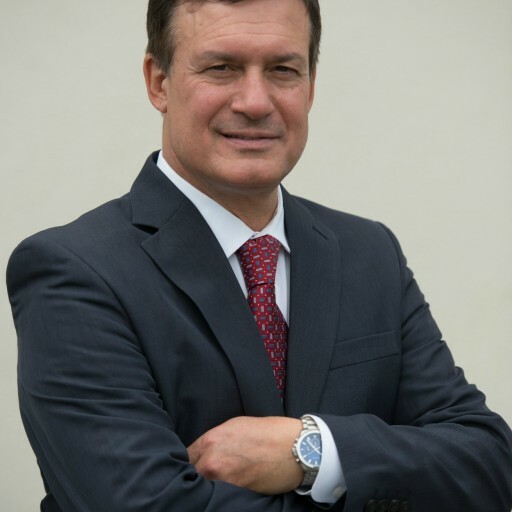 Black has been named the company's chief operating officer, effective immediately.